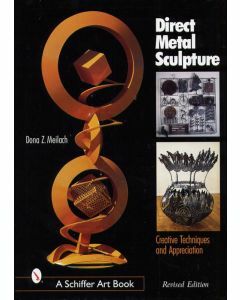 The information contained in Decorative Ironwork - some aspect of design and technique is aimed at the specialist ironworker and will assist students to gain a better understanding of their craft. 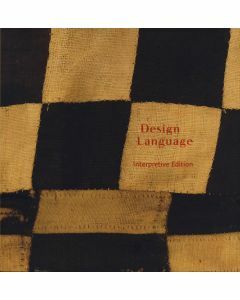 Though working drawings of each grille have been produced, the grilles should not be regarded simply as catalogue designs, but rather as examples to be studied one in conjunction with another. The examples have been called 'grilles' for convience and not because the repeating designs employed are suitable for the making of grilles only, or to suggest that the decorative features must necessarily fill any given framework. 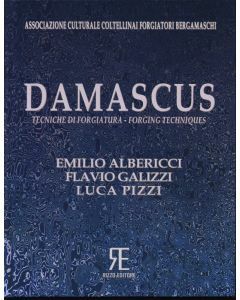 In fact the techniques dealt with in this book can be applied over the whole field of decorative ironwork. 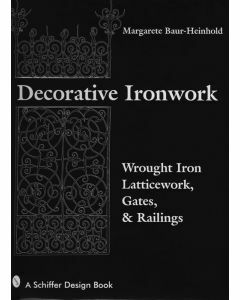 Early American Wrought Iron is a celebration of the village blacksmith revealing the master craftsman in all his glory, his technical skills, and artistry, and illuminating his crucial role in the development of American culture. 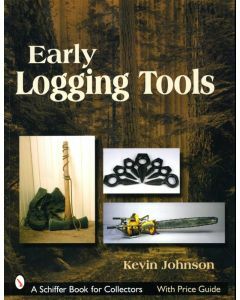 It is a giant essential resource for both blacksmiths and architects. 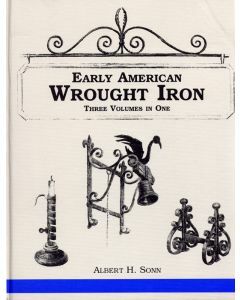 Sonn, an excellent draftsman and commercial artist, dismayed that so many pieces of early American wrought iron were discarded, began to compile a collection of his own detailed drawings of early American wrought iron. 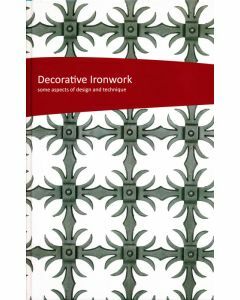 His search through museums, antique shops, private houses, and collections uncovered many fine examples of ironwork.They are illustrated here in 640 plates containing over 3,000 drawings. 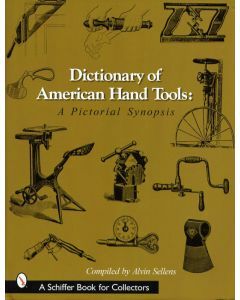 Sonn spent eight and one half years traveling along the East coast sketching and doing research for this classic work.